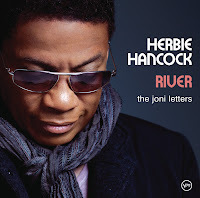 Almost three years ago, Herbie Hancock's "River The Joni Letters" shocked the music recording industry by capturing the Grammy for Record of the Year. 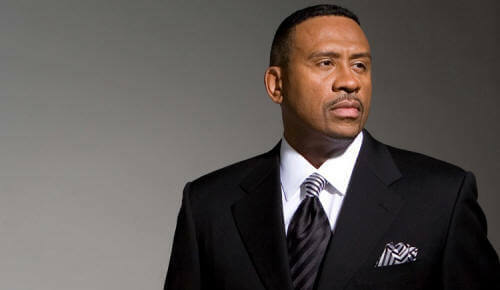 It was only the second time such a thing happened for a Jazz album. 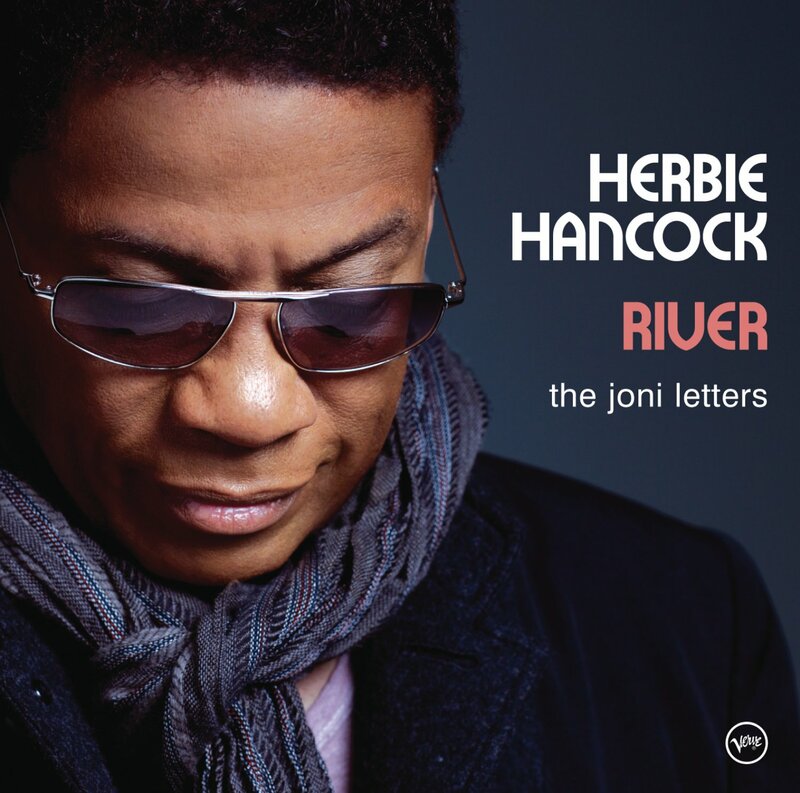 Below we have the lead song from the album, which is Hancock's interpretation of the Joni Mitchell composition with Corinne Bailey Rae on vocals and Wayne Shorter on soprano saxophone. First is the audio track from the album followed by a live recorded version with a slightly different and improvised take on the same song. Also as a gift we thought we include the masterful Hancock with the equally prolific Shorter, playing with Miles Davis on "All Blues" as part of Davis' second great quintet. Take a listen to Herbie Hancock's virtuosity on the piano at 6:15 mark into the video ...too cool. Its not really a christmas song to me.